I haven’t heard that Icarus Witch disc yet. I think Bill at ROA gave that one a favorable review too. I still haven’t been able to give Great White’s Back to the Rhythm a proper listen. I may have to give that disc more attention now. 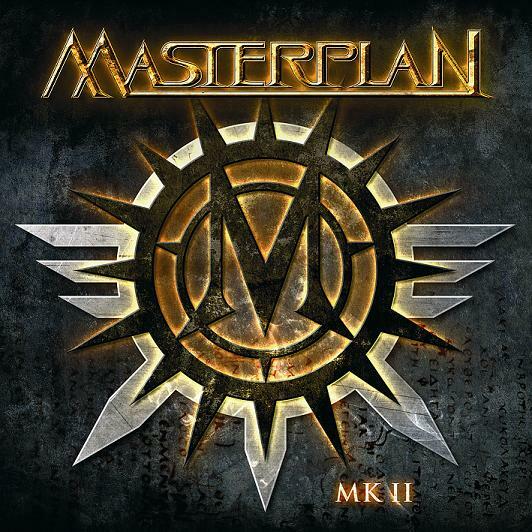 Masterplan’s MKII nearly made my list, but there are a few discs that I have listened to more since then. I still haven’t picked up Uncle Ted’s new disc, but will have to do so. I have a few cuts off it, and seems like a good record. I am without a doubt, going to pick up the Primal Fear disc in January. Great list! Glad to see we had some of the same picks! Interesting selections. I liked that Joe Lynn Turner one but not enough to name it in my top 10 and found Icarus Witch okay but not a contender. Dave had Great White in his top 10 and Helloween was the only one I had in mine – a surprise really as of all the rock blogs I read I find your tastes closest to mine! Some albums there I still need to explore I think! Great White almost made my list…I’m surprised we didn’t have more in common. Interesting. We had two in common and I considered Megadeth, Saxon and the Nuge. I liked 3 inches of blood and Airbourne, but both are a little overhyped. Seems like we all had a few albums in common but it just shows that the scene is diverse and so are the tastes of the listener. I think we all did a great job putting up our lists and I hope we all continue because it was fun and I read all the sites daily. Hail Steve. You realy did a great job by giving your opinion of each of your fave album of 2007, and it was nice to see my name in one of them. I agree with many of your top 15 list, like the last HELLOWEEN, GREAT WHITE, JOE LYNN TURNER(but still dont know if that one is going to be on my top 25 list because i like the last STAN BUSH or MADMAX albums more, if we talk about melodic hard rock albums), ICED EARTH, 3 INCHES OF BLOOD or SAXON for exemple. GREAT TOP 15 Steve and you made me want to buy ICARUS WITCH album. Ohhh and i was also surprised to see the last SCORPIONS album being number 1. Its one of my fave album of the year too but still dont know where to put it in my top 25. I will post my top 25 later on your blog Steve if you dont mind. Thanksssssssss. 1. LIZZY BORDEN:APPOINTMENT WITH DEATH. This is my fave album of the year. Totaly increible and pure heavy metal the way it should be. Masterpiece. 2. SCORPIONS:HUMANITY HOUR 1. This one is more modern but the songs are just very good played with a lot of passion. 3. 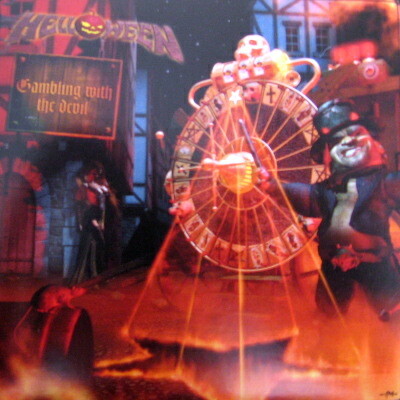 HELLOWEEN:GAMBLING WITH THE DEVIL. My second wave Andi Deris album with the band(MASTER OF THE RINGS being my fave). Great songs. 4. GREAT WHITE:BACK TO THE RHYTHM. 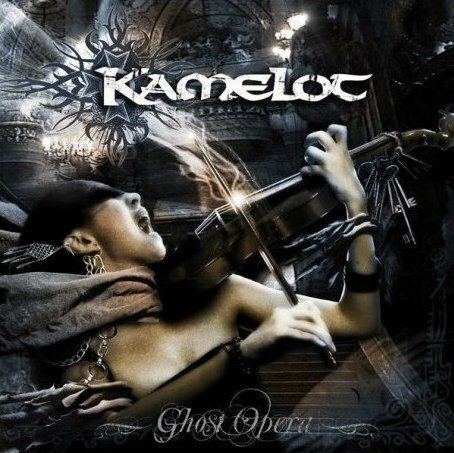 Great comeback album with songs full with passion. 5. ROB ROCK:GARDEN OF CHAOS. This was a surprise to me, killer songs. 6. MERCILESS DEATH:EVIL IN THE NIGHT. Thrash metal old school rules. 7. WASP:DOMINATOR. Blackie did it again. Great. 9. MANOWAR:GODS OF WAR. If you take of the album those narrations and instrumental tracks then their are still 9 songs left, and those 9 songs bring MANOWAR to number 9 on my list. 11. 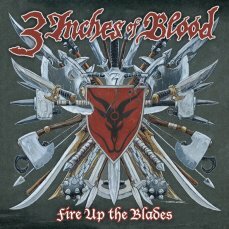 3 INCHES OF BLOOD:FIRE UP THE BLADES. Pure violence and force. 12. GRAVE DIGGER:LIBERTY OR DEATH. chris did it again, great. 13. STAN BUSH:IN THIS LIFE. Always delivering great albums. 14. MADMAX:WHITE SANDS. A big surprise to me because they sound heavy again. 15. WIZARD:GOOCHAN. An other surprise. Killer heavy metal less underground then before but with great songs that take you to battle. 16. 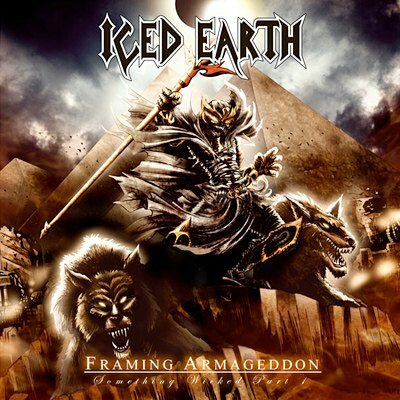 ICED EARTH:FRAMING ARMAGEDDON. Ripper Owens make this not sounding like a tipical ICED EARTH album but the songs are great. 17. INTENSE:AS OUR ARMY GROWS. This one sound like old ICED EARTH. 18. ONSLAUGHT:KILLING PEACE. Great thrash metal comeback album. 19. SAXON:THE INNER SANCTUM. I dont agree with many of the great reviews on the net but it still deserve to be at number 19. 20. STORMZONE:CAUGHT IN THE ACT. great nwobhm/heavy rock sounding album. Bring you back in time. 21. SINNER:MASK OF SANITY. Always releasing good albums. 22. DESASTER:SATAN´S SOLDIERS SYNDICATE. Much better then ANGEL WHORE. 23. HUMA:LUCHANDO A MUERTE. Together with HOLD PERSON(not on the list), my fave Spanish heavy metal band at the moment. 24. CRYSTAL VIPER:THE CURSE OF CRYSTAL VIPER. The way heavy metal should sound in 2007. 25. 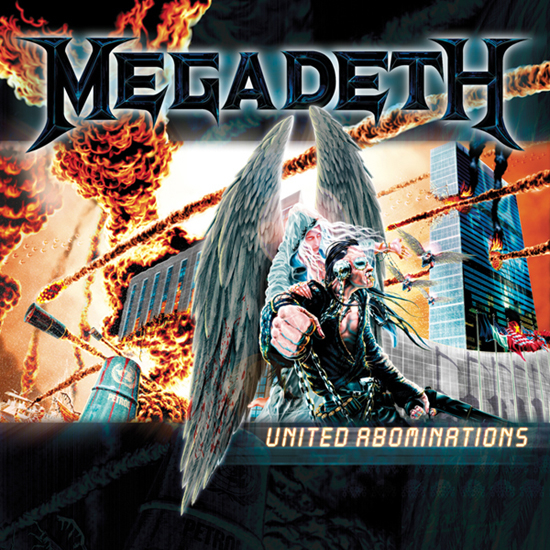 MEGADETH:UNITED ABOMINATIONS. 4 or 5 very good songs give me the faith back in this band for the future. I had to leave many great bands of this list like MASTERPLAN, NOCTURNAL BREED, VAINGLORY, MUNICIPAL WASTE, RITUAL STEEL, GAMMA RAY, HELIX etc…and also some cd´s that didnt arrive in time to be incluided in this list like ANGEL DOWN by SEBASTIAN BACH or WAR OF THE EIGHT SAINT by STEEL ASSASSIN for exemple. Rene – That’s a great list! Just goes to show you how many solid releases came out in 2007. I hope 2008 is as good. THANKS STEVE. I am happy you like my list. Take care. Hellmaster – Dragonforce didn’t release an album in 2007 so they don’t belong on this chart. Also, Dragonforce may be good but they aren’t the be all and end all in the Metal World. I have their albums and, while they are good, I can name 10 bands off the top of my head that are better! I will go on record saying I like Dragonforce.